When you stay at Lifewater Ranch, make the most of it. We have several local businesses and experts that can help you relax, work out, explore, eat well and play better. Here’s a list about some of the people that can help you maximize your Lifewater Ranch experience by providing services or information with you. These services will naturally have a reasonable cost associated with them in addition to the normal rental fees. Feel free to email or call any of these people before your visit to discuss and arrange services you might be interested in during your visit or just call us and we can help you with any services or help you may want. The Kindred Family – cooking, housekeeping services, artistic consultation, animal husbandry instruction. The Kindred’s are a family that lives at Lifewater Ranch as renters and part-time caretakers. See their website here. The Kindred Sisters, Brook and Sabrina, are gifted at cooking healthy dishes from scratch. No sugar or GMO stuff here! They are also quite experienced at housekeeping chores. If you would like someone to come by and do your laundry, make the beds, sweep the house or whatever, they are happy to assist you. Mrs. Dana Kindred is quite the artist and may be available for artistic consultation and services. Mr. Mickey Kindred is a general ranch hand at Lifewater Ranch and offers animal husbandry instruction. Ever want to try milking a cow or butchering a chicken? He specializes in organic gardening and animal husbandry producing some of the healthiest food in the world. The ladies in the family are also great singers and play guitar – a treat you won’t want to miss! Sanford Staab (the owner) – Chess coaching, Digital Music Workstation Instruction. 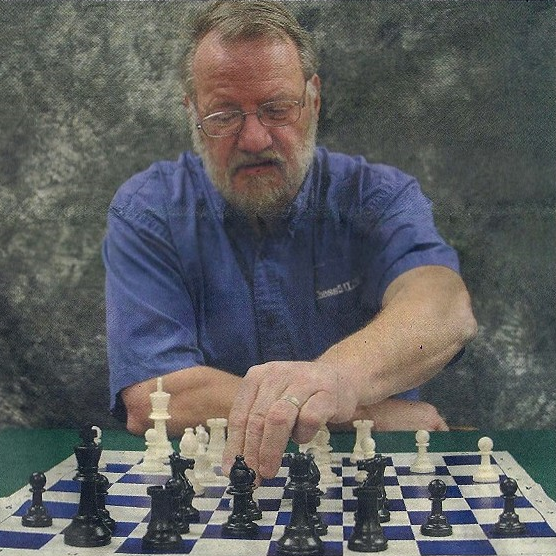 Mr. Staab (also known affectionately as “Wild Staab” and “The Chess Guy”) is available to guests to do things he happens to know such as computer programming, Digital music composition and audio engineering, and Chess, a game which he is an avid fan of and practicing Chess coach. In fact, we have a floating chess board which you can use in the hot-tub for a diversion as you relax there. Mr. Staab can be reached at LifewaterRanch@gmail.com or you can call him at 208-301-8615. Dr. Bean is a very accomplished herbalist and survivalist, having trained military personnel in wilderness survival techniques. She teaches herbal remedies, recipies, harvesting and identification of local herbs and gives herb-walks when she has time. She is also an accomplished chef with much experience in the local area. Her blog is at www.theherbhound.blogspot.com. Mrs. McAnear possesses many unique talents. She is an accomplished harpist and enjoys cooking healthy and tasty foods for friends and guests. She is also a gifted intuition based counselor. Ever want some nice live music with your special meal on your anniversary or other special occasion? Marv, Vernie’s husband, is also an accomplished guitarist and along with Mr. Staab they comprise the group Parousia. The entire team could likely be coaxed for some spontaneously composed musical entertainment. Vernie or Marv can be reached at GraceMercy1@gmail.com.